California is known for its sunny weather and breezy beaches as well as the birthplace of Hollywood. 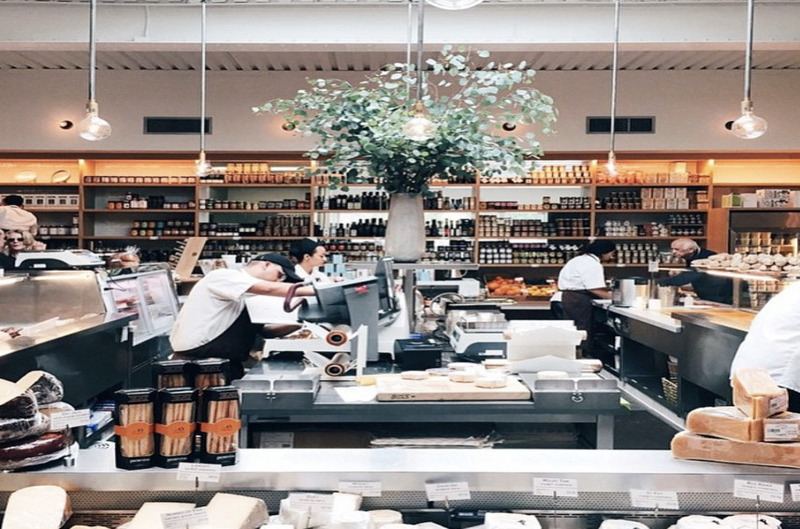 Because California is home to big tourist cities like Santa Monica, it is also home to tons of restaurants that can satisfy the taste buds of virtually any traveler. 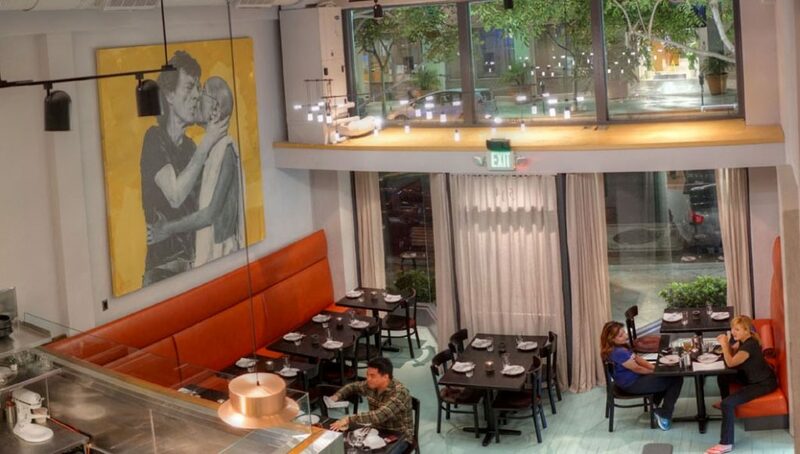 If you’re looking for Middle Eastern inspired food, look no further than FIG Santa Monica. 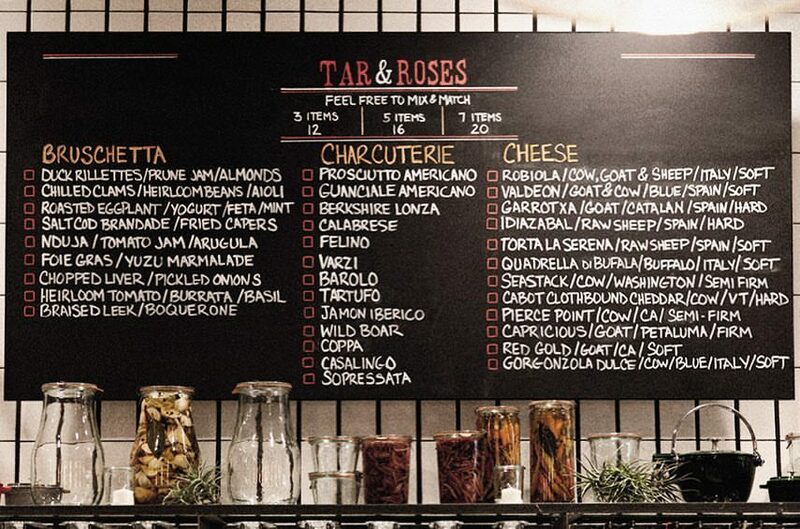 In 2014, Chef Yousef Ghalaini took over the menu. You can enjoy a soup, salad, pizza, sandwich, and other items listed on the restaurant’s site during breakfast, lunch, dinner, and brunch. Located at 101 Wilshire Blvd., the restaurant is open Monday to Friday from 7 a.m. to 2 p.m. and 5 to 10 p.m., and open Saturday and Sunday from 7 a.m. to 2:30 p.m. and 5 to 10 p.m. If you’re planning to attend, we recommend you make a reservation on their website at figsantamonica.com. You’re sure to find interesting eats at this restaurant in Santa Monica. You’ll find everything from a cabbage pancake to Salmon, to a Thai-style burrito, making it a great option for vegan, vegetarian, and meat-eating travelers alike. The restaurant belongs to Nick Erven, whose food has been regarded by Jonathan Gold and has been declared by many as one of the best sites for vegans to eat when visiting. Erven is located at 514-516 Santa Monica Blvd. and is open Tuesday to Sunday from 5 p.m. to close. To make a reservation, visit ErvenRestaurant.com. You can plan your trip online to make reservations so you don’t miss out on this exciting and delicious food experience by visiting TarandRoses.com. The restaurant is located at 602 Santa Monica Blvd. and is open Monday to Saturday from 5:30 to 10:30 p.m. and on Sundays from 5:30 to 9:30 p.m. The last two restaurants are open exclusively in the evening, so here is one you can enjoy all day. At Huckleberry Bakery and Café, you can indulge in breakfast plates, whimsical green eggs and ham, salads, turkey sandwiches, and chicken entrees to name a few. Of course, the line to get into this little bakery and café are crazy, but the good news is you can order online and enjoy your breakfast, lunch, or dinner in your hotel or wherever it is you’re staying. The café features a coffee bar that serves locally roasted coffee and, if you’re up for it, mimosas to enjoy with your brunch. 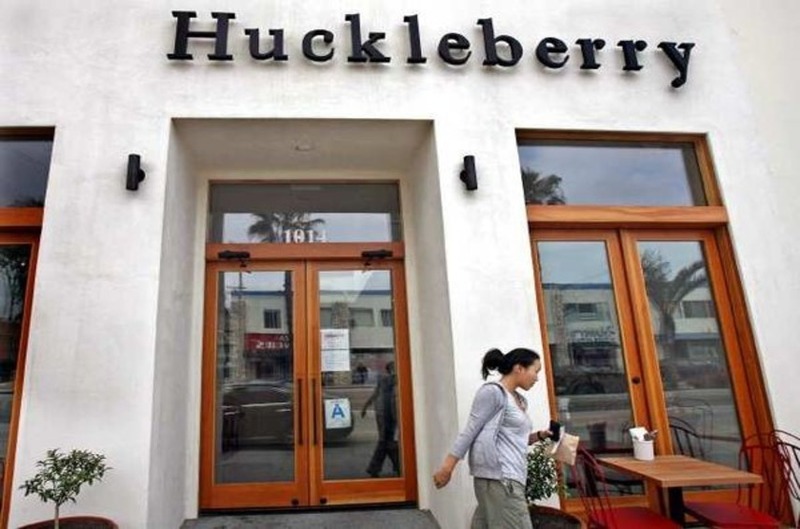 Huckleberry Bakery and Café, located at 1014 Wilshire Blvd., is open from 8 a.m. to 5 p.m. daily. If you’re searching for a fancy, fine-dining situation, Mélisse is where it’s at. The restaurant holds two Michelin stars and specializes in French cuisine created by Chef Josiah Citin. Because of its prestigious status, the restaurant is on the pricey side, but it will be a dining experience you are sure to never forget. Be sure to make a reservation before lining up outside. 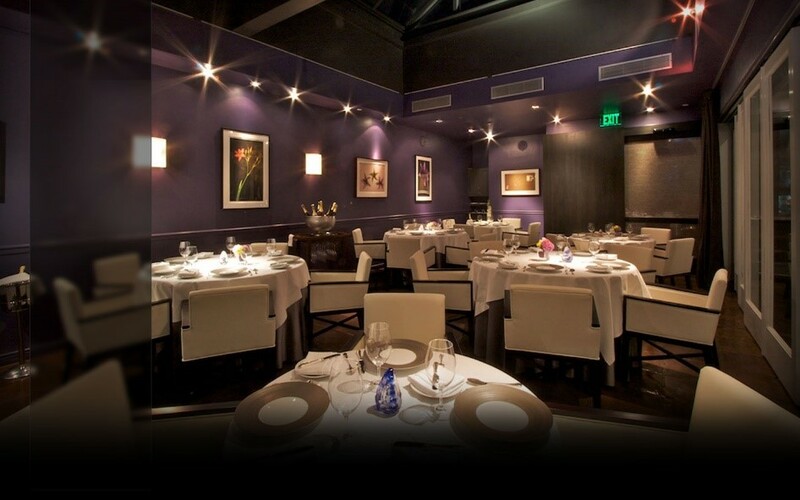 You can make a reservation online at melisse.com, or by calling 310-395-0881. The restaurant is open Tuesday to Thursday from 6 to 9:30 p.m., Friday from 6 to 10 p.m., and Saturday from 5:45 to 10 p.m. You can also visit the restaurant on Facebook and Instagram. The restaurant is located at 1104 Wilshire Blvd. 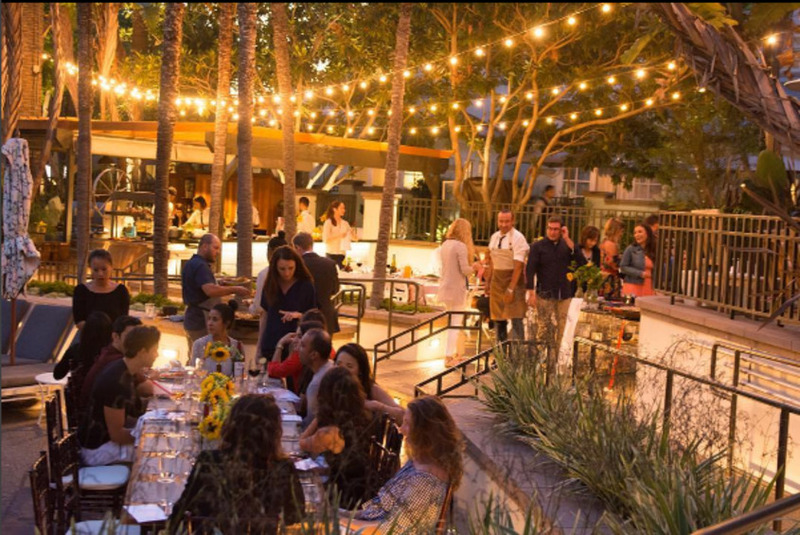 Chef Jeremy Fox will have your mouth watering with the produce of Southern California. 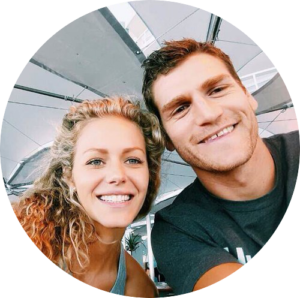 You can visit to enjoy cheese and wine or a full sampling of small plates. 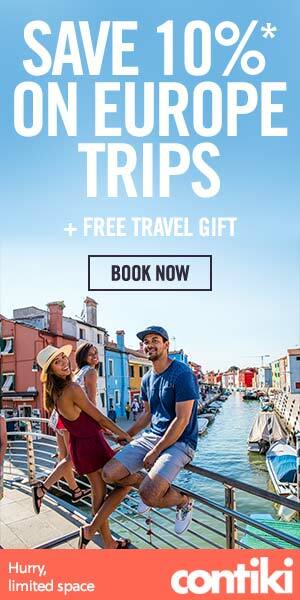 The menu changes from day to day, so it is sure to be a unique experience when you visit during your trip. Book a table online today at RusticCanyonWineBar.com. 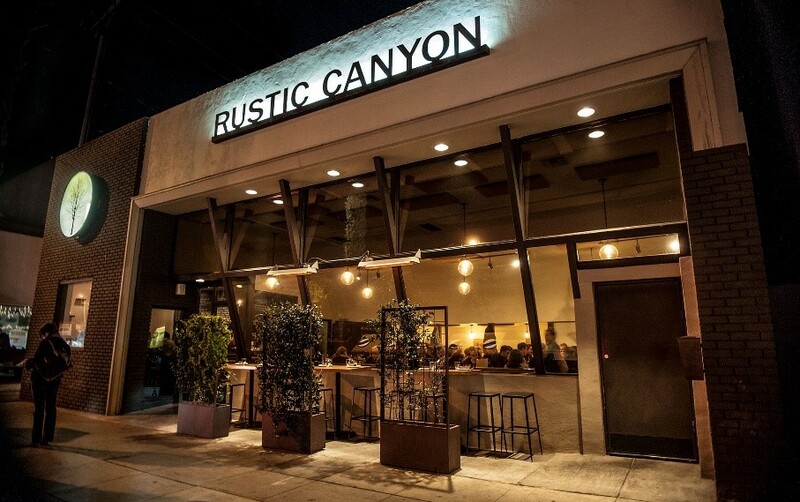 Rustic Canyon, located at 1119 Wilshire Blvd. is open Sunday to Thursday from 5:30 to 10:30 p.m. and Friday to Saturday from 5:30 to 11 p.m. You can see some of Rustic Canyon’s delicious food on Facebook, Twitter, and Instagram. The name says it all! This restaurant, located in the Brentwood Country Mart, has a barn-like atmosphere with a menu that meets the needs of any foodie’s palate. Open for breakfast, lunch, dinner, and brunch, you can find pastries, fish, sausage, lamb, and more at this delectable dinner. Located at 225 26th Street Suite 25, this eatery is open for breakfast Monday to Friday from 7:30 to 10:30 a.m., for lunch on Monday to Friday from 11:15 a.m. to 2:30 p.m., and for brunch on Saturday and Sunday from 8 a.m. to 2 p.m. You can also join in for dinner Monday to Saturday from 5:30 to 9:30 p.m. and on Sunday from 5 to 9 p.m. 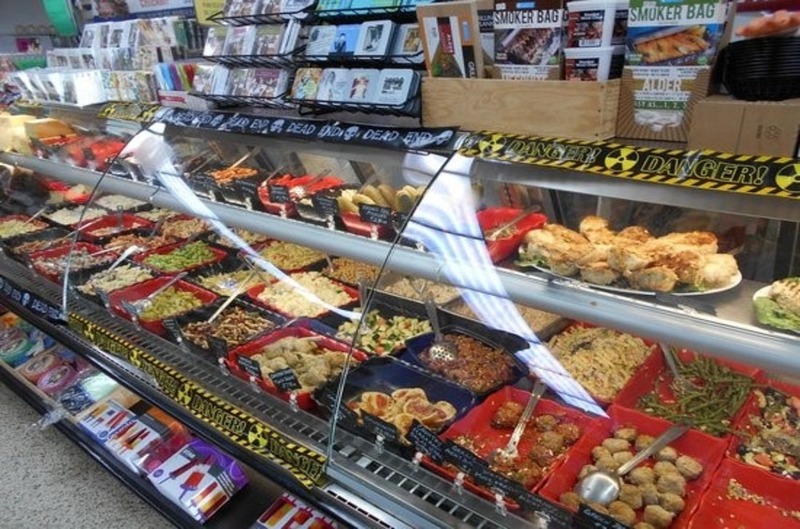 If you’re in the mood for Italian food, you’ll find a great eatery in Bay Cities Italian Deli and Bakery. From salads to pastas and sandwiches, you’ll get your fill of Italian food with this delightful restaurant. You can also stop by the grocery section of the bakery and pick up special gifts or snacks for later. Located at 1517 Lincoln Blvd., the restaurant is open Tuesday to Sunday from 9 a.m. to 6 p.m. Order online for convenience.